Elisabeth Ritter has focused her career on the practice of family law for over 22 years. She has litigated matters relating to all areas of domestic relations including determining and modifying the allocation of parenting responsibilities and parenting time (formerly referred to as custody and visitation), analyzing and investigating financial assets and transactions, determining and tracing non-marital and marital assets and equitably dividing the assets in complex marital estates, obtaining and defending orders of protection, establishing appropriate amounts of child support and maintenance, establishing parentage and resolving similarly related disputes. She has also successfully defended clients against false allegations raised through the Illinois Department of Children and Family Services and has protected her clients’ parental rights in the Juvenile court system. ​Ms. Ritter has appeared before the Circuit Courts of approximately twenty counties across the State of Illinois, as well as before the First, Second, Fourth and Fifth District Illinois Appellate Courts, the Illinois Supreme Court and the St. Louis County Circuit Court in Clayton, Missouri. Ms. Ritter has been invited to lecture on topics relating to Family Law for the Illinois State Bar Association. She received her Bachelor of Arts degree from Northwestern University and her Juris Doctorate degree from Washington University in St. Louis, Missouri and is licensed to practice law in both Illinois and Missouri. 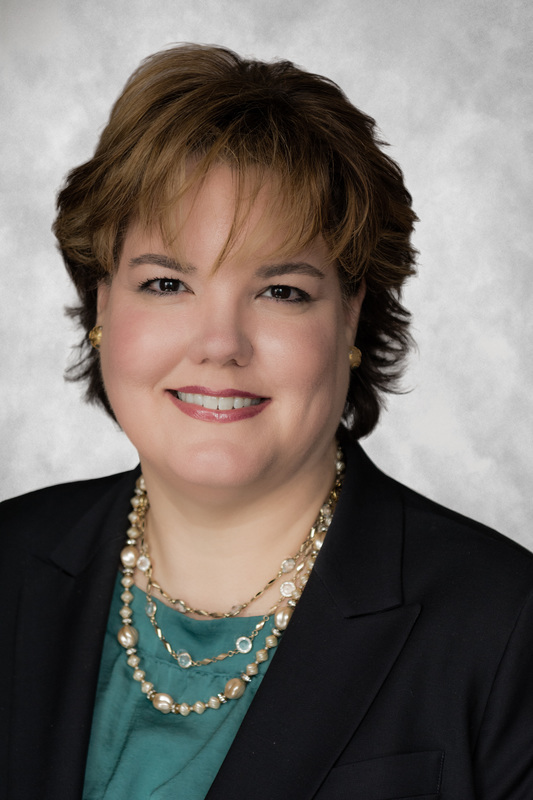 Ms. Ritter has also been recognized by her peers on the 2008 and 2009 Illinois Rising Stars List and the 2012, 2013, 2014, 2015 and 2016 Super Lawyers list as published in Chicago Magazine.